The traditional material for signal posts was either wood or steel lattice. 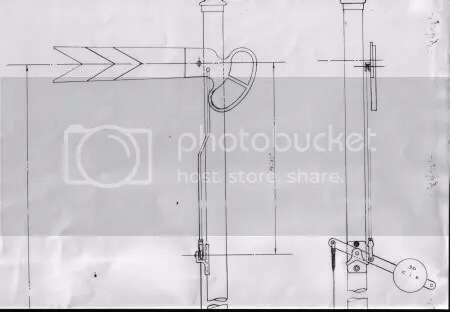 However, from the 1930s onwards, several companies tried more modern ideas, typically tubular steel, and these diagrams show the CIE design, including new light-weight metal arms, as opposed to the traditional wood design, with a heavy cast iron frame for the spectacle glasses. 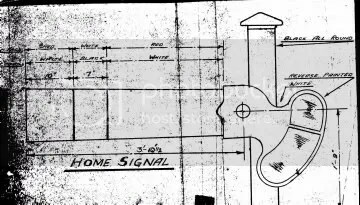 The design may go back to GSR days; the late William South told me he saw the first of these designs of semaphores in the Limerick area in 1938. 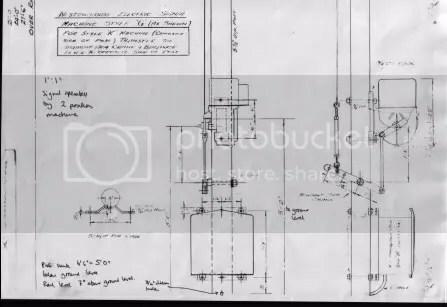 The design had numerous variants depending on function and position, with differing heights to suit sighting and clearance, and including brackets, junctions and signals to protect level crossings. 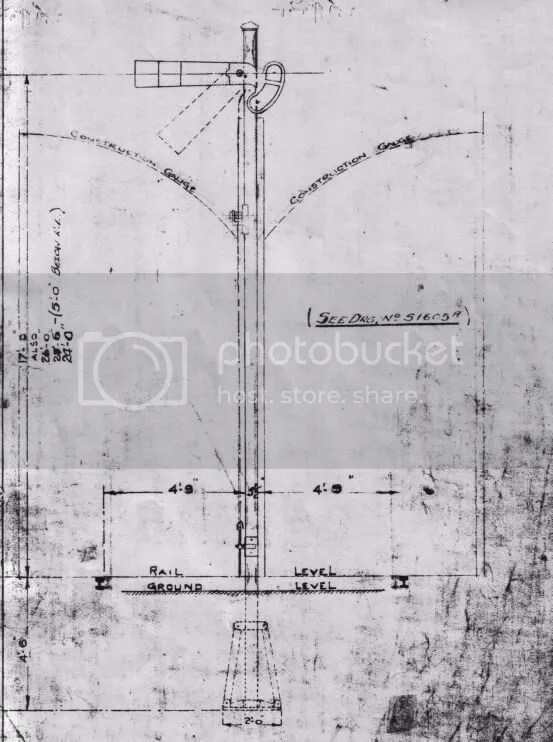 Until recently, these tubular post designs, gradually replacing the older wooden post signals were a ubiquitous part of the Irish railway scene, but with the spread of colour light signalling, they have become something of an endangered species themselves in the last few years. 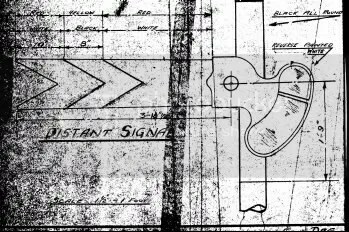 I am grateful to the IRRS archives and Mr Brendan Pender for access to the CIE drawings, which seem to date from about 1956, and permission to reproduce them.